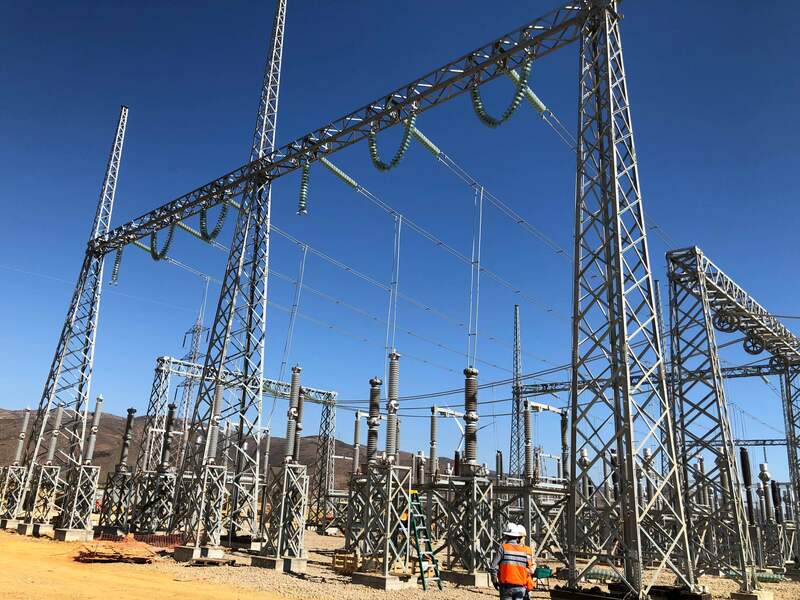 im3 collaborated with Ferrovial in the tender stage of the works “New line Nueva Pan de Azúcar-Punta Sierra-Nueva Los Pelambres 2×220 kV 2×580 MVA” which, with a referential investment value of 125.024.000 US$, became the most important project of the expansion plan of the 2018 national transmission system. Once the National Electric Coordinator (CEN, for its Spanish initials) awarded to Ferrovial the construction and operational phase of the Project, im3 was the engineering company chosen by the global infrastructure operations and services company for the development of the basic and detail engineering of the project, including the systemic studies. im3 has been carrying out since October the engineering services associated with the following facilities: expansion of the electrical substation backbone Nueva Pan de Azúcar GIS 220 kV, new electrical substation Nueva Los Pelambres AIS BAAH 220 kV and expansion of the electrical substation Punta Sierra AIS BAAH 220 kV. With this award, im3 has positioned itself as one of the leading engineering companies for transmission projects in Chile, reaching in 2018 over 75 employees. In the last 2 years, im3 has significantly increased its participation in projects of substations and transmission lines with voltage levels up to 500 kV. Currently, the electric transmission projects represent 70% of im3‘s business volume in Latin America.